Ginnie Mae has officially passed the $2 trillion mark in outstanding mortgage-backed securities, thanks to a strong business model and support from both domestic and global investors. It remains vital that our investors continue to return, so we can secure the global capital that makes homeownership possible for so many Americans. Simultaneously, we must work closely with the Issuers, lenders and servicers in our program to ensure they’re committed to the business. 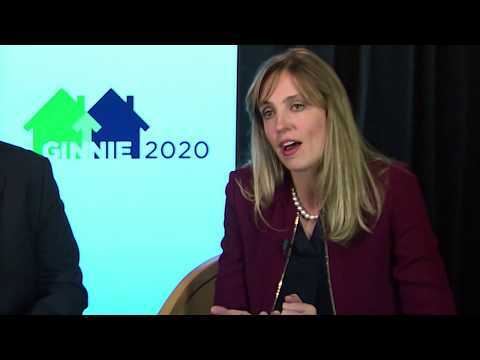 In the video above, Ginnie Mae Executive Vice President Maren Kasper discusses why the success of the program depends on the commitment of all participants, as Ginnie Mae’s portfolio continues to grow.